Can Bech Just For Cheese is a line of signature pairings created especially for cheeses. A balanced approach that enhances all the senses, Just for Cheese creates a perfectly balanced taste that creates a unique cheese and sauce pairing. Can Bech opened its doors in 1981 under the care of the Bech family, but as a restaurant. One of its most famous dishes was homemade cheese with figs of Empordà, a typical dessert made with sheep’s milk fresh cheese with candied figs. 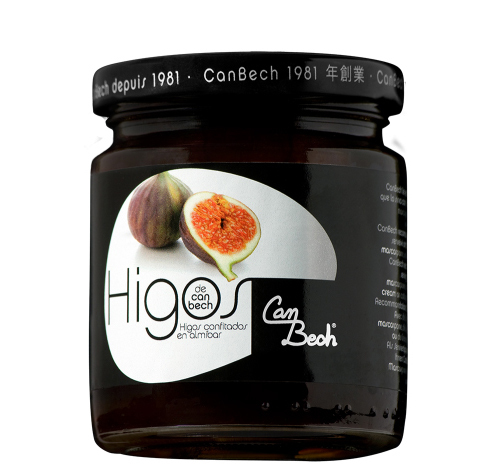 The success of the candied figs was so great that the Bech family began to prepare and preserve them in glass jars to sell to their customers. 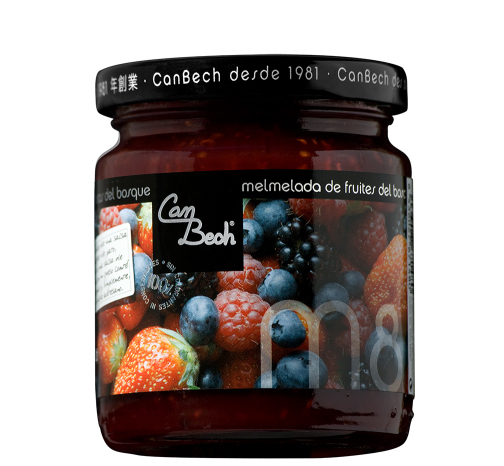 Can Bech jams are 100% natural, without artificial colors or any type of additives. 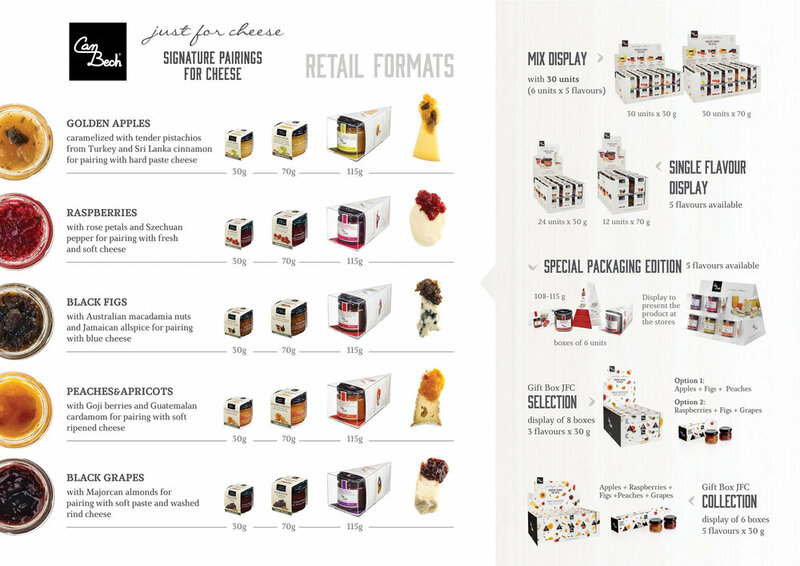 Just For Cheese is a line of signature pairings created especially for cheeses. 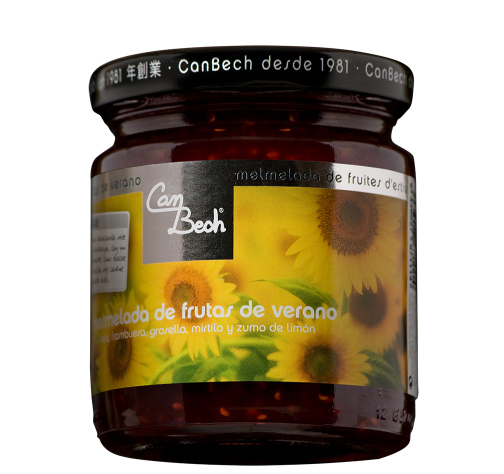 Can Bech builds these sauces using fruits, dried fruits, nuts and spices; ingredients specifically chosen by origin encompassing the flavors of five continents.